and get ready to study God’s word. 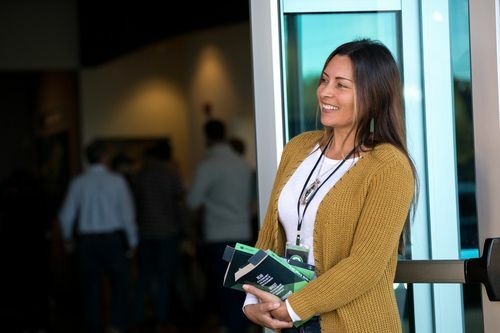 At Calvary Chapel Chattanooga, you'll find followers of Jesus Christ; not perfect, but sincere! to worship and walk with God in a way that blesses Him and those around us that He so loves. You could say the early church was a church on the rise. In Acts 2 we read that they "continued steadfastly in the apostles' doctrine and fellowship, in the breaking of bread, and in prayers... And the Lord added to the church daily those who were being saved." 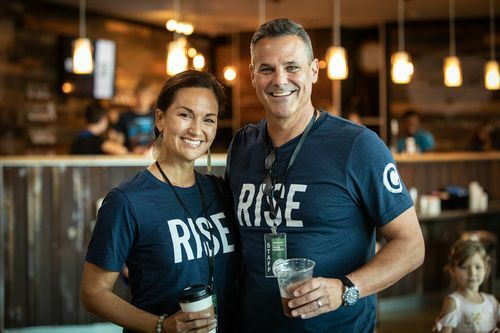 This is where we get our vision for the church: to RISE. Since the beginning, Calvary Chapel has been all about teaching God's word verse by verse in context. 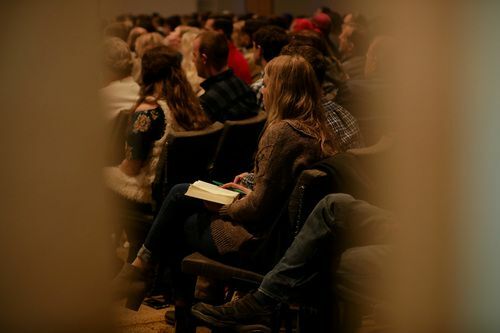 We believe that the Bible is the inerrant, living word of God and we spend time every weekend studying it together corporately. We invite you to check out our teaching archives to learn more. Expect a whole bunch of imperfect people worshiping a perfect God. Expect to open up the Bible, to sing, to laugh, to get serious. Expect to relax and not worry what others are thinking of the way you're dressed. Expect to encounter the truth of God's word and community with His people.